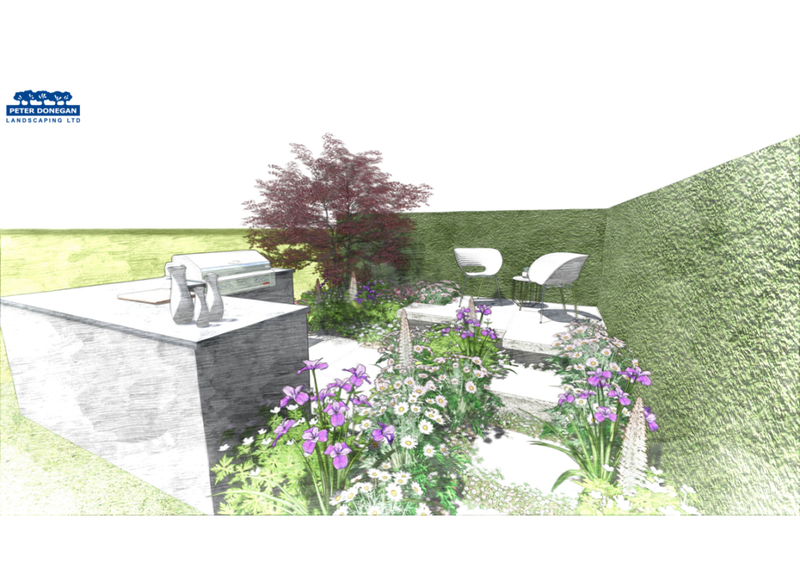 Perennial and Peter Donegan confirm Show Garden at RHS Flower Show, Cardiff 2019. 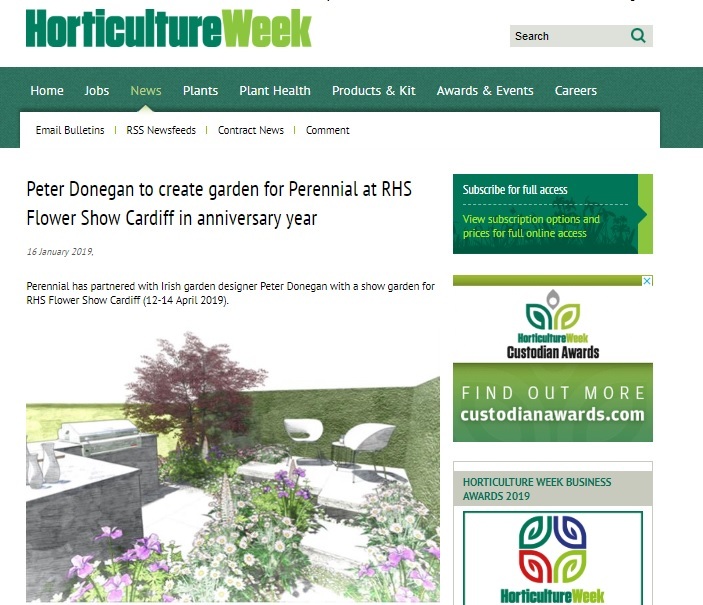 To help mark its 180th anniversary, Perennial has partnered with Irish garden designer Peter Donegan with a show garden for RHS Flower Show Cardiff (12-14 April 2019). 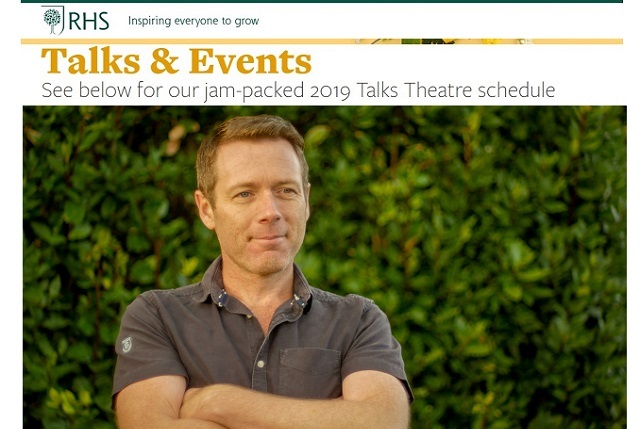 It is the first time the horticulture trade charity has exhibited at the Royal Horticultural Society Flower Show and the first time Peter (or any Irish designer) has had designs accepted to the prestigeous flower show. 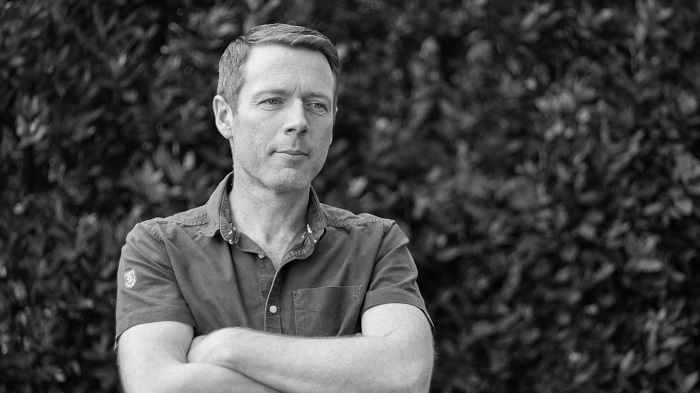 In 2018, Peter Donegan was selected by a French Jury to represent Ireland to design and realise a garden in the moat of the 13th century Chateau de Peronne, known as The Historial de la Grande Guerre, in the Somme region of Northern France. 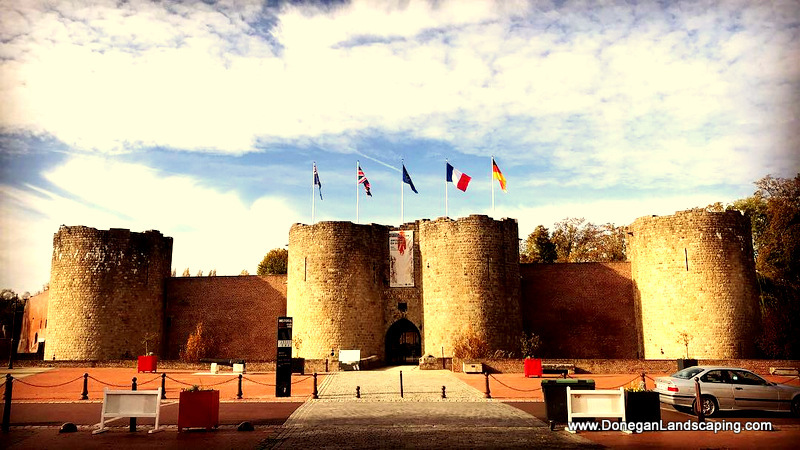 A series of Peace Gardens (Jardin de la Paix) in very historic locations there were to be created to commemorate the centenary of the end of World War 1. The gardens were to be designed and realised by 14 internationally selected garden designers. The Irish WW1 Peace Garden of the Historial Péronne visited by President Emmanuel Macron Friday 9th November 2018 is now complete. An official Irish inauguration of the garden is set to follow in the coming weeks.